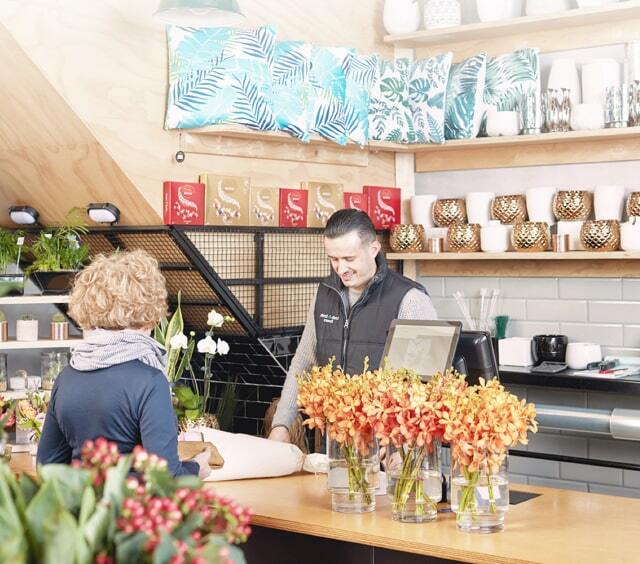 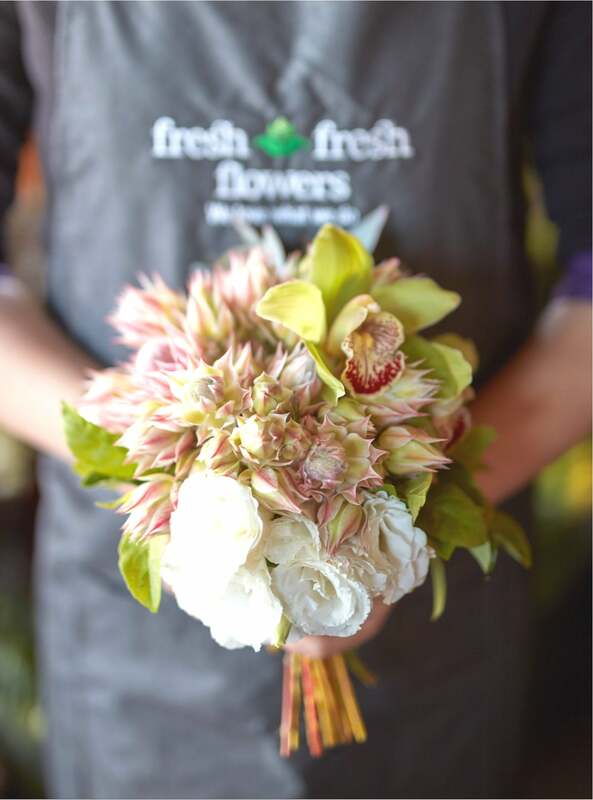 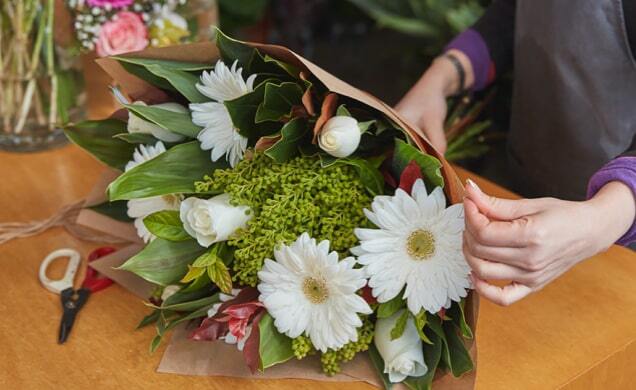 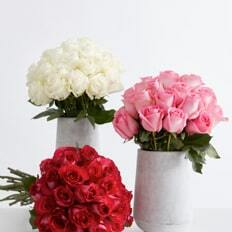 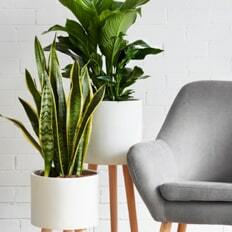 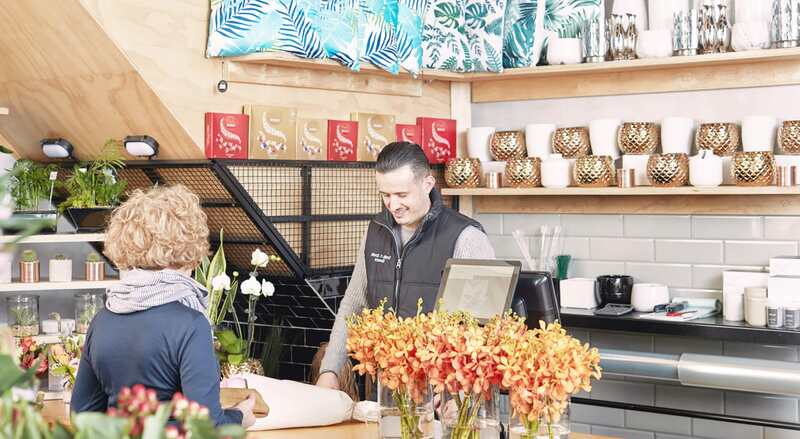 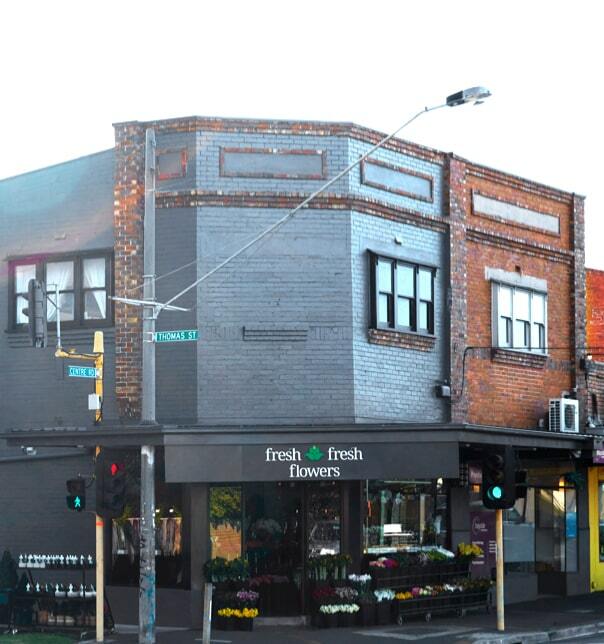 Based in Bentleigh, Fresh Fresh Flowers is a family-owned and run florist who’ve been proudly providing the freshest and most vibrant flowers to the people of Melbourne for nearly thirty years. 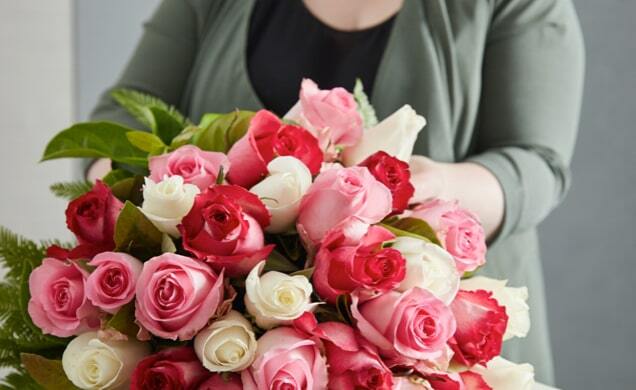 Using a combination of unparalleled service, the freshest locally sourced blooms and an unrivaled range of exclusive varieties, we’ve built a reputation for being the best floral experts in the business. 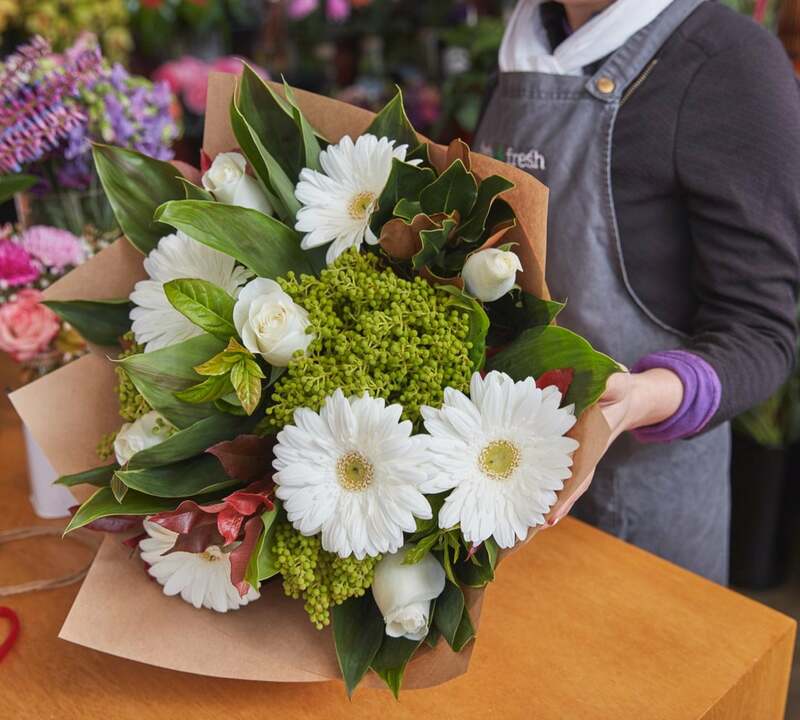 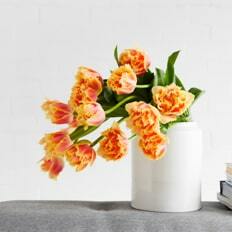 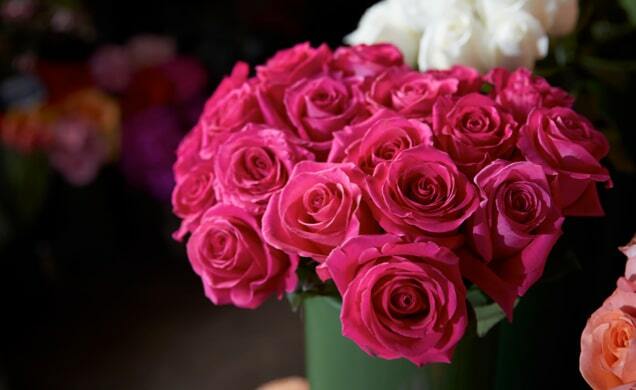 Delivering quality blooms to our customers is what we love to do. 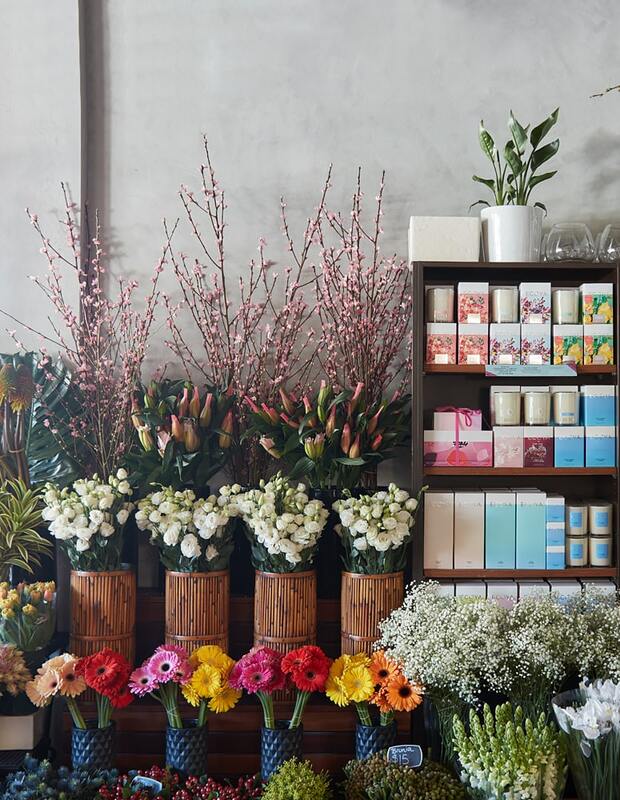 Locally grown & sourced flowers. 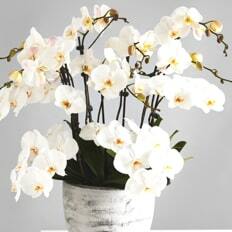 Weekly arrivals of exotic & rare blooms. 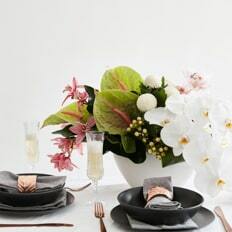 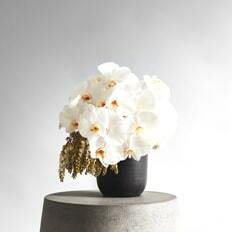 Specialising in contemporary floral designs.